Department of Anesthesiology provides all Anesthesia care to surgical departments of the hospital with experienced consultants. Anesthesia department meets the full preoperative requirements of all surgical patients in the form of preoperative assessment & optimization, care in Operation Theater, Post anesthesia care unit and intensive care unit. The standard we practice for anesthesia and monitoring is by recent recommendation of American Society of Anesthesiologists for anesthesia and monitoring. 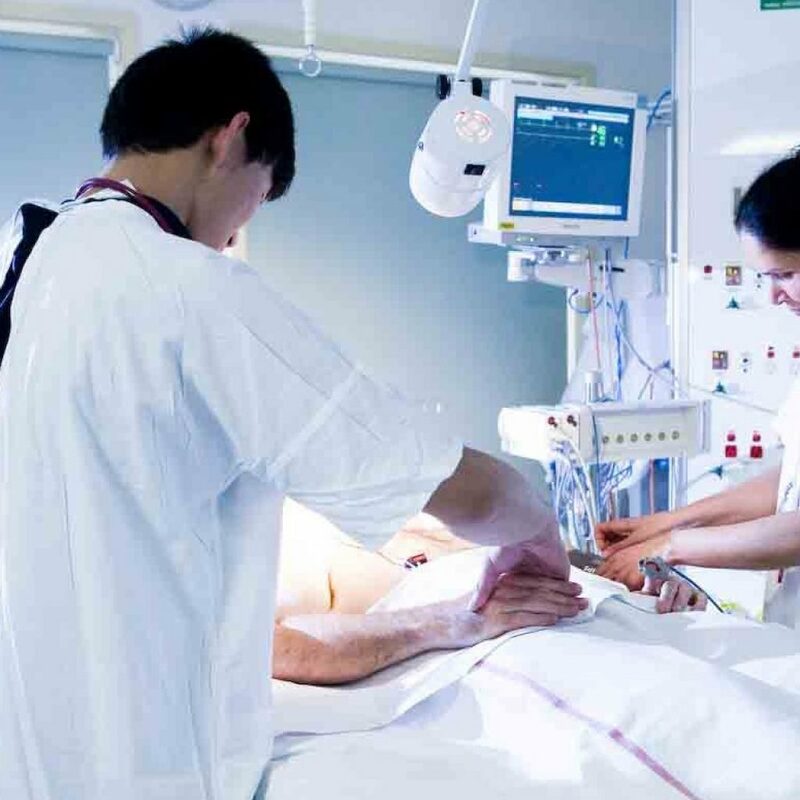 Postoperative acute pain management is done under the supervision of anesthesiologist by qualified and trained staff. Preoperative acute pain is managed by anesthesiologist with multimodal pain control methods. Anesthesia Technician in all O T’s. Anaesthesiology department is totally sufficient to meet all type of operative and intensive care requirements of any patient, in the form of comprehensive, compassionate, dedicated, efficient patient care with latest health care techniques. Ghai hospital has been one of the India’s leading providers of comprehensive, state-of-the-art services and procedures to patients in need of surgical and non-surgical treatment of the brain, spine and peripheral nerves.